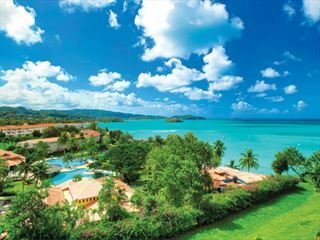 One of the most visually stunning Caribbean islands, St Lucia is decadently decorated with rolling verdant hills and circled by a ribbon of velvet beaches. 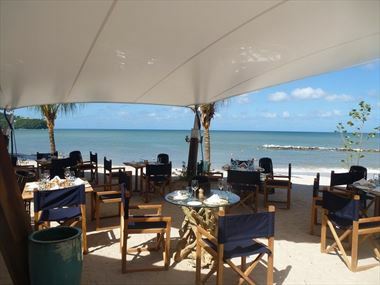 It boasts pristine sand and lush tropical rainforests, containing a wealth of wildlife. The unique culture here comes as a result of an intermingling of European heritage, predominantly French and British, along with Indian Creole. 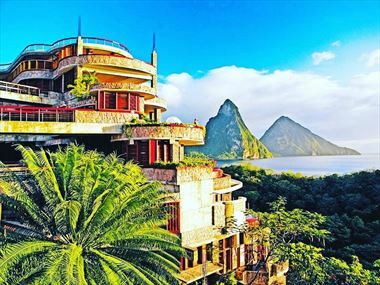 The famous twin Piton peaks tower over the south of the island while the north is where you’ll find the larger cities such as the capital, Castries. Saint Lucia Jazz and Arts Festival held each May is one of the most memorable events in the Caribbean. Nestling between the Caribbean Sea and the Atlantic Ocean, St Lucia – with 98 miles of coastline – is a postcard-perfect island paradise. 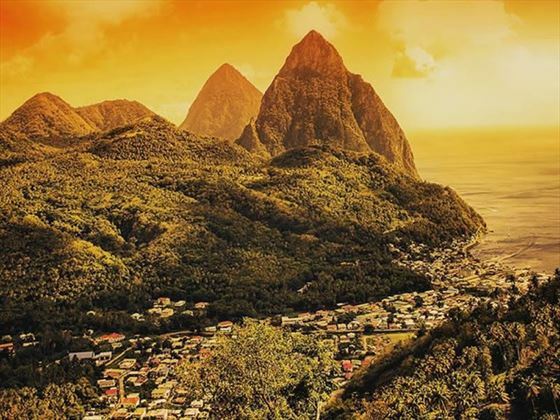 Even inland, the lush tropical rainforests and twin volcanic peaks of the Pitons, which soar 2,500ft into the sky, make for an idyllic island experience. 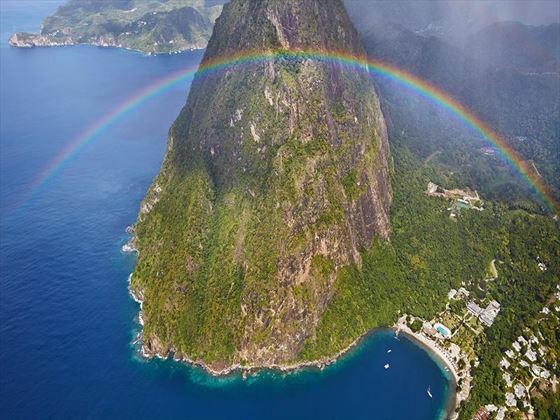 Of course, St Lucia is a wonderful place for all kinds of holidays. 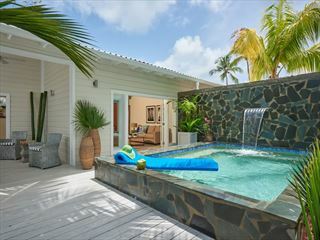 If you want a family holiday, an all-inclusive, a honeymoon, or just want an adult-only break for some well-earned peace and quiet, St Lucia has a holiday to suit your needs. There are so many kinds of holiday to choose from: you can explore the local culture, take part in ocean watersports, or just watch the world go by with a relaxing beach holiday – St Lucia has something for everyone. 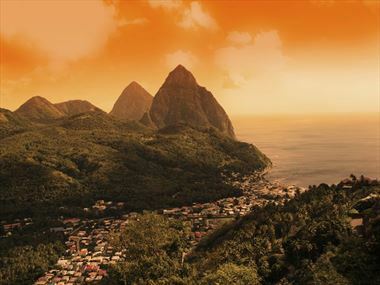 The unique culture of the island’s 174,000 inhabitants is a result of its French and British colonial history, mixed in with that of the indigenous people – and this melting pot is behind many of the islands delights: from amazing food to the fabulous carnivals, St Lucia is a truly fabulous holiday destination. For active holidaymakers, there are activities on land and sea, making the most of the islands obvious strengths – from trekking, or riding the sky tram, in the rainforest to scuba diving and windsurfing, you’ll find the lot. 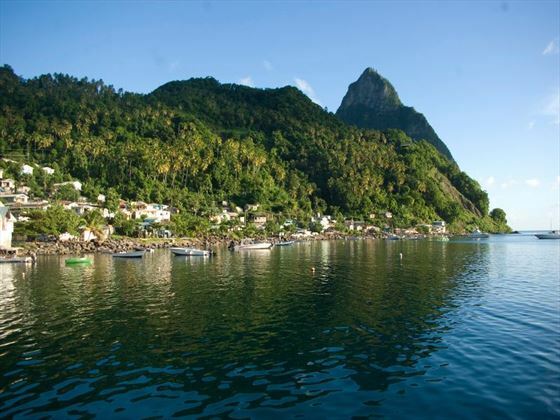 The famous Piton volcanic peaks tower over the south of the island and make for a wonderful adventure, too. Or why not drive into the crater of the island’s other volcano, La Soufriere. Of course, there are the beaches: Anse Chastanet Beach is one of the most picturesque stretches of sand in the whole of the Caribbean. 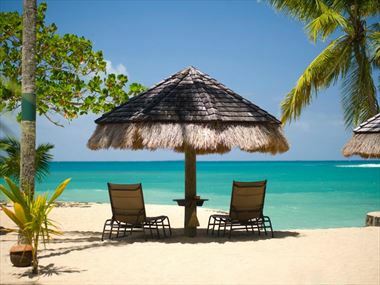 Rodney Bay attracts the crowds, and Choc Bay is for the quieter beach experience. 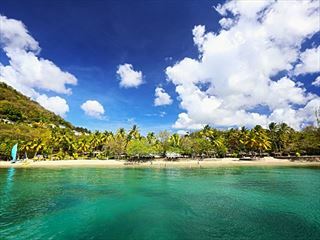 For a truly secluded beach, try Marigot Bay on the western coast of the island: or head south, as most of the southern coast’s beaches can only be reached by boat. 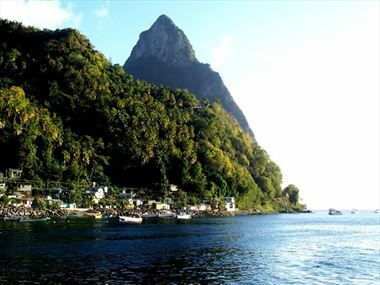 You won’t be disappointed – they are all black volcanic sands, romantic hideaways, and perfect for snorkelling and diving, and those views of the Pitons. 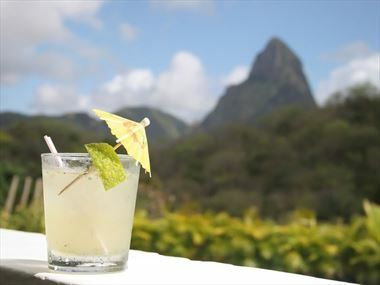 St Lucia’s food is truly delicious and takes in the island’s heritage and, of course, the sea. The national dish – green banana and saltfish is a must. But also try other St Lucian delicacies such as langouste (Caribbean lobster), Lambi (conch meat), fried plantain, callaloo soup and breadfruit. Piton Beer is the locally brewed lager and is perfect for cooling off under the hot sun. And there is a local soft drink called Golden Apple for quenching your thirst. And, of course, there’s rum for the true Caribbean experience – Chairman’s Reserve being the connoisseur’s choice of local spirit. For more information on food and drink visit our travel guide. The Gros Islet Friday Night Street Party is held every month, and is the Caribbean’s longest running party of its kind. Go along and soak up the atmosphere with the Caribbean music, BBQs, dancing and drinking. Celebrating 24 years of bringing great music to the island, Saint Lucia Jazz and Arts Festival is one of the most recognised events in the Caribbean calendar. With the addition of the Arts element 2 years ago, featuring fashion shows, spoken word events and art exhibitions, the festival has really grown in popularity. The 2015 event runs for 12 days from Thursday 30th April until Sunday 10th May with over 15 venues and over 50 world acclaimed artists. Entertainers confirmed include Robin Thicke, Jimmy Cliff, Flo Rida, Jon Secada, Beres Hammond, Alain Marie-Pierre plus many more, all performing on the main stage at the historic Pigeon Island National Landmark. The vibe is amazing! We really recommend it! Yearly, in mid-October, is the Feast of La Marguerite, or La MagWit in Creole. And in August is La Woz (or The Rose). These amazing festivals are run by two historic societies dedicated to singing the praises of the rose and the marguerite flowers, and epitomise the spirit of the islands. 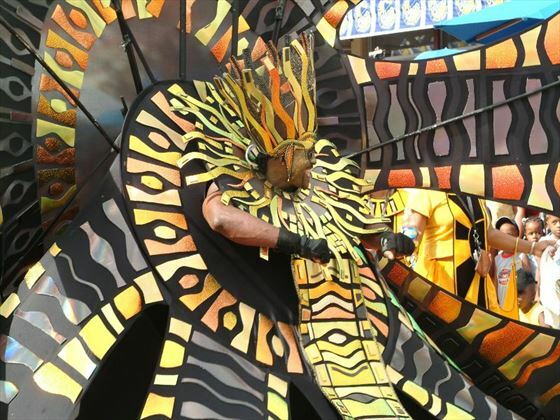 In the middle of summer, July brings the Saint Lucia Carnival, a grand and exciting celebration featuring St Lucian art displays, cultural music and dance, great food, community and a fantastic parade to top it all off. If all these attractions are not enough to persuade you, then St Lucia’s markets sell locally made silk screened fabrics, art, straw weavings, pottery and wood carvings from the many local artists. And the island is even great for a multi-centre holiday as it boasts two airports, opening up travel possibilities to all of the Caribbean and beyond. Our hotels, too, have something for everyone. The Coconut Bay is a true family hotel with a splash-park and, being very close to the airport, is perfect for visiting with children. The BodyHoliday is one of the best spa hotels in the world and a truly wonderful all inclusive, experience. 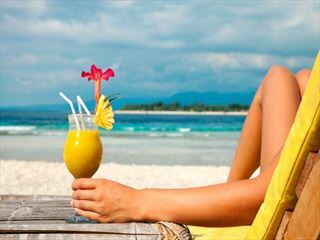 The holiday includes spa treatments, yoga classes, watersports and even smoothies. 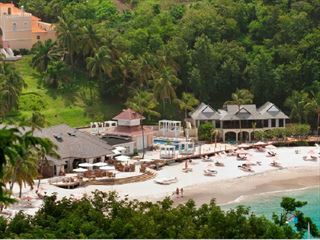 Then there’s the St James’s Club Morgan bay, perfect for families and couples who want to lose themselves in the glow of the St Lucian sunshine. And the Kids Club will keep the children occupied, too. But, for a true escape from it all, Rendezvous is a boutique couples-only resort in a tranquil and beautiful tropical garden and on the pretty Malabar Beach, replete with perfect soft sand and fully serviced by the hotel. 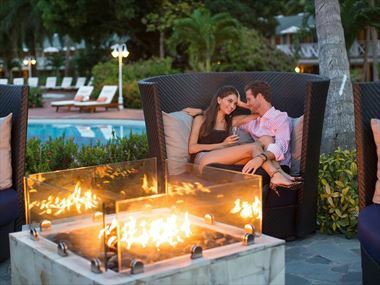 Perfect for an adult-only romantic getaway. 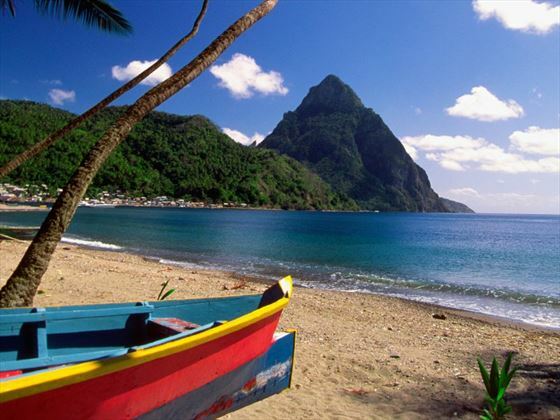 There are a wide variety of things to see and do whilst staying in St Lucia. Check out our travel guides for some of the highlights, top tips and travel inspiration from our Tropical Sky Experts, along with some essential information you may need for your holiday. 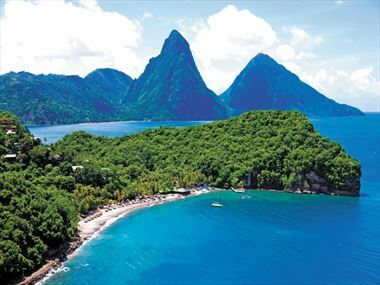 The pinnacle of luxury and elegance, St Lucia is iconic and a true example of the Caribbean’s wondrous coastline. 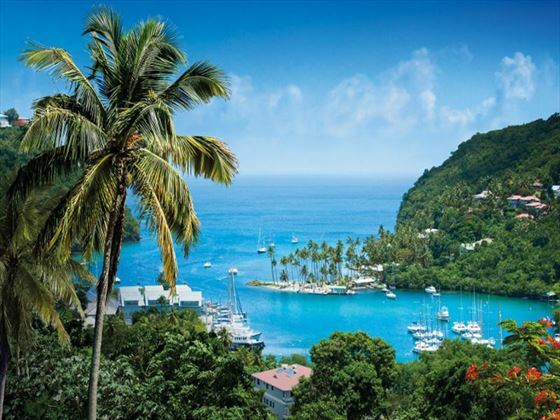 Read our travel guide to the Caribbean island of St Lucia - boasting 98 miles of coastline, lush terrain, rainforest and a wealth of tropical wildlife. With fantastic hotels, exciting kid's clubs, thrilling excursions and beautiful beaches - it's no wonder families are flocking to St Lucia. 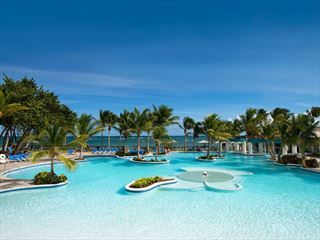 Indulge in a sophisticated and lavish holiday in one of the Caribbean's most beautiful and romantic destinations. 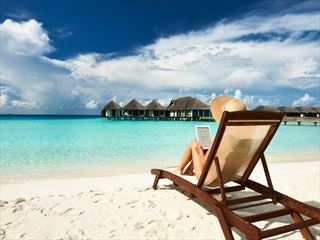 Including stylish hotels, gorgeous beaches, and brilliant sightseeing. 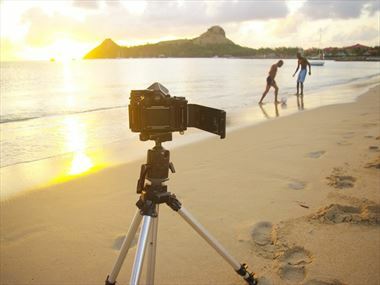 Photographer Ben Howell takes us on a beautiful photographic journey of his home, St Lucia, featuring photos of his favourite places and the stories behind them. 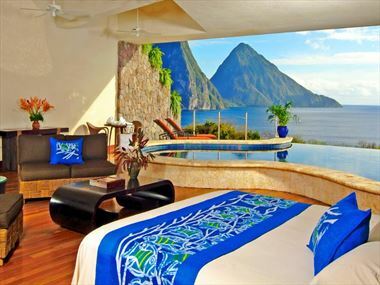 Incredible landscapes and luxury accommodation - celebrate your marriage with our top 10 honeymoon hotels in the breathtaking island of St Lucia. 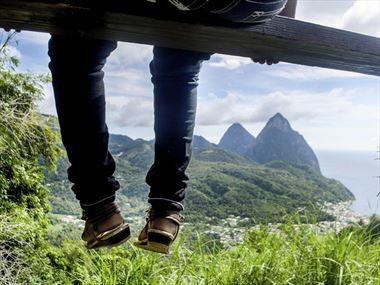 Zip-wiring, rainforest treks, golf, snorkelling, even fitness retreats - all of this and more is available in the adventurous island of St Lucia. St Lucia is a stunning island full of beautiful, tropical landscapes, fantastic excursions and fabulous attractions - but where should you stay whilst you're enjoying what the oasis has to offer? We've got a few ideas. 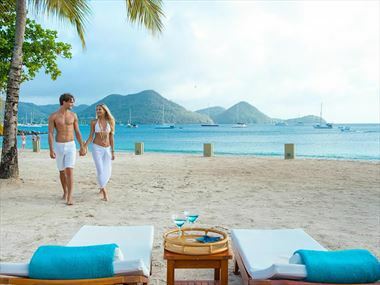 If your honeymoon is all about relaxing then St Lucia comes highly recommended. 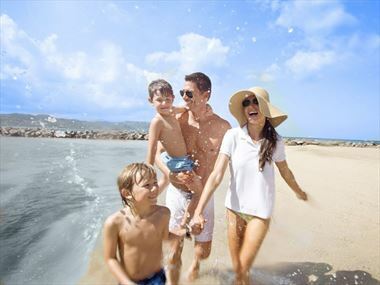 Incredible beaches with beautiful stretches of golden sand await. 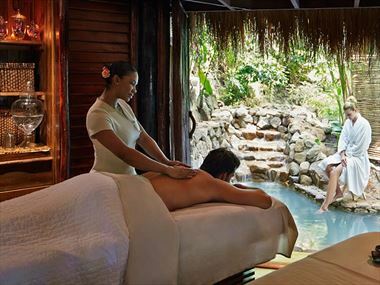 Take the weight off your feet and surrender to pure relaxation with these incredible spa holidays in St Lucia. 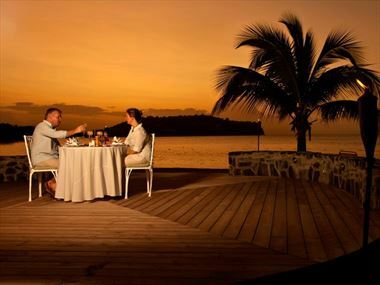 Sample the St Lucian specialities that combine French, British and West Indian flavours for a truly culinary palette. 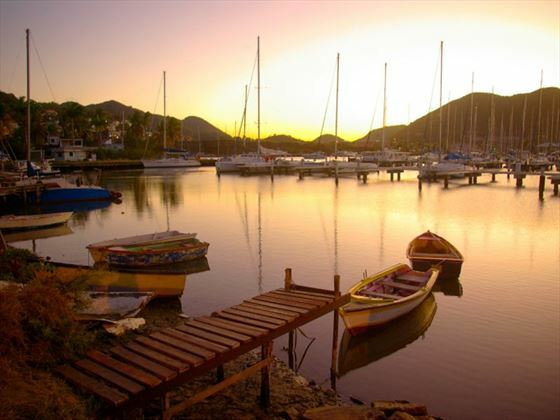 St Lucia is brimming with fun activities and attractions, including festivals, street parties and bustling shopping districts. 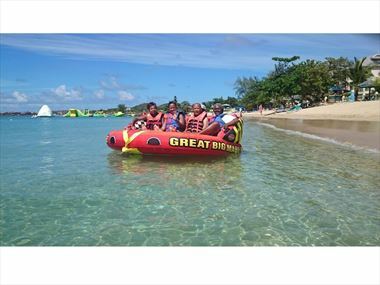 You can pre-book an incredible range of excursions to really help you enjoy the true beauty of St Lucia on your holiday here. 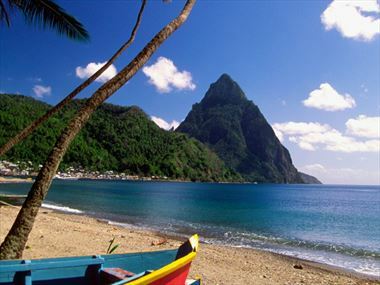 Still deciding on things to see and do in St Lucia? Our customer's holiday stories will be sure to give you inspiration. Come and find out what our customers thought of this fantastic destination. 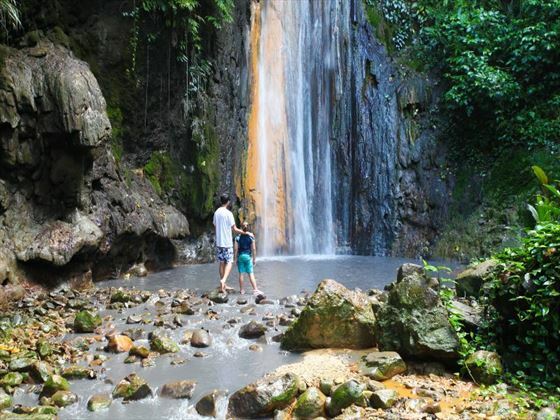 From couples’ yoga classes, to half-day tours filled with zip lining, swimming in waterfalls and discovering volcanoes - Izzi and Alex certainly chose a destination to remember for their first long getaway together. What a wonderful birthday present from Dawn’s daughters. 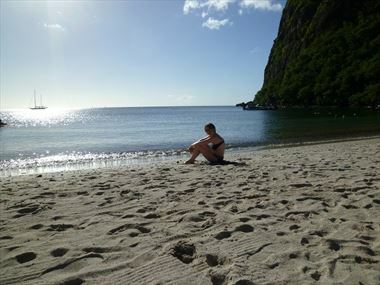 Here, Dawn lets us know why her holiday to St Lucia was the best she’s ever had, and the lovely little touches that made it a birthday to remember forever. 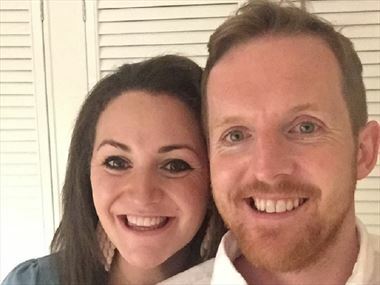 Having visited Coconut Bay Resort & Spa in St Lucia before, Lorraine and Mark knew it was the perfect place for their honeymoon. 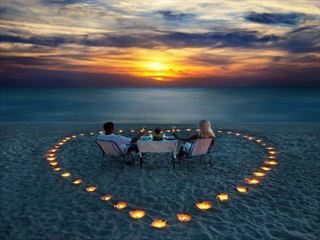 Come and discover what enticed this lovely couple to spend their post-nuptial getaway in this fabulous resort. 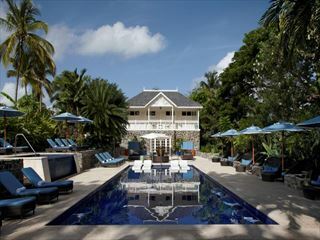 Rendezvous in St Lucia has changed quite a bit over the five times Brenda and Graham have visited. Here, they let us know why this beautiful destination and hotel never disappoints – from the super friendly staff, to the wonderful exercise classes and cuisine.